Activlab Glutamine3 - 128 kaps. 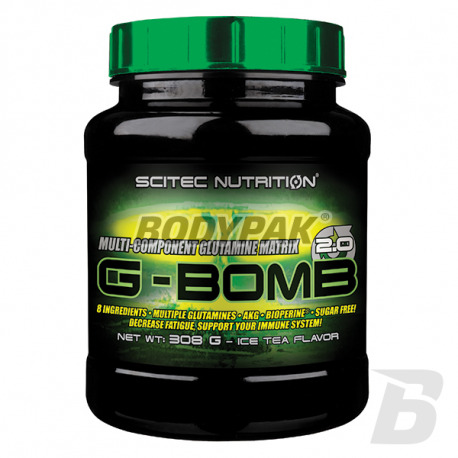 High quality product based on 3 forms of glutamine chemical! It is one of the most important amino acids that allow for effective adaptation of muscles to increased training effort. It also exhibits anti-catabolic effects and allows for maintaining a positive nitrogen balance! Amix Glutamine Capsules - 360 kaps. Również stosuje przed snem, oraz sporadycznie po treningu, Działa rewelacyjnie - o wiele lepiej się regeneruje! Trec L-Glutamine T6 - 300 kaps. 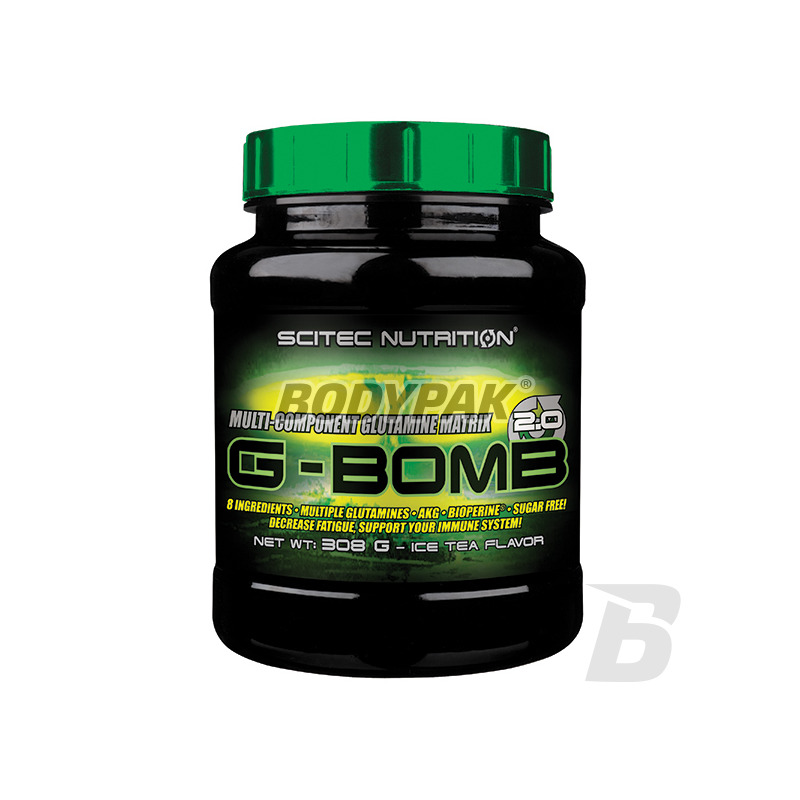 Advanced combination of an effective dose of L-glutamine, taurine and vitamin B6. Using this supplement will be able to protect soybeans muscles against catabolism, enhance your health and improve the process of regeneration after training! This is not a joke, this supplement works! Sensational supplement combines glutamine, taurine and vitamin B6. L-glutamine is one of the most important amino acids for the athlete - is the perfect anti-catabolic, prevents muscle breakdown in stressful situations! Bet on the quality!